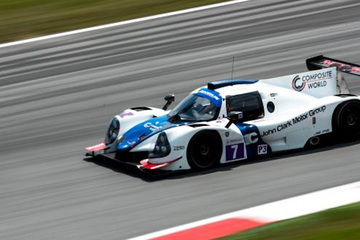 We, Ligier UK are committed to protecting and respecting your privacy. This policy, together with any other documents referred to within, sets out the basis on which we will process any personal data that we collect from you, or that you provide to us. Please read the following carefully to understand our views and practices regarding your personal data and how we will treat it. 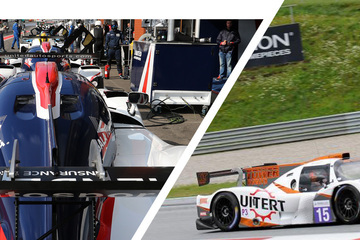 For the purpose of the Data Protection Act 1998 (Act) / EU General Data Protection Regulation 2016 (GDPR), ligieruk.com is provided by United Autosports who is the data controller. Registered office address: 1 Isabella Road, Garforth, Leeds, West Yorkshire, LS25 2DY. 1.1 We collect and process data from visitors to our website at ligieruk.com. 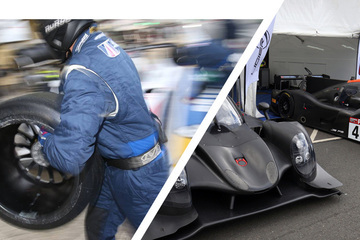 Ligier UK retains your information unless you ask us to delete your information. If you have signed up to receive our newsletter / requested information from us, we will retain your information until you request to be removed / deleted. 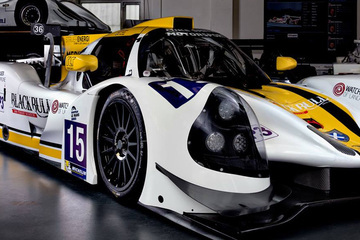 Subject to the exceptions described below, Ligier UK deletes or anonymizes your information upon request. 3.2 if necessary for legitimate business interests, such as fraud prevention. 6.2 Please note that the transmission of information via the internet is not completely secure. Although we will do our best to protect your personal data, we cannot guarantee the security of your data transmitted to our site; any transmission is at your own risk. Once we have received your information whether collected by us or on our own behalf, we will use strict procedures and security features in order to reduce the risk of unauthorised access. 7.2 If you are an existing Customer we will only contact you by electronic means (e-mail or SMS) with information about products and services similar to those which were the subject of a previous sale to you. 8.1.3 if we are under a duty to disclose or share your personal data in order to comply with any legal obligation, or in order to enforce or apply our terms and conditions and other agreements; or to protect the rights, property, or safety of United Autosports, our customers, or others. 8.2 You have the right to ask us not to process your personal data for marketing purposes. We will usually inform you (before collecting your data) if we intend to use your data for such purposes or if we intend to disclose your information to any third party for such purposes. You can exercise your right to prevent such processing by checking certain boxes on the forms we use to collect your data. You can also exercise the right at any time by contacting us at info@ligieruk.com.